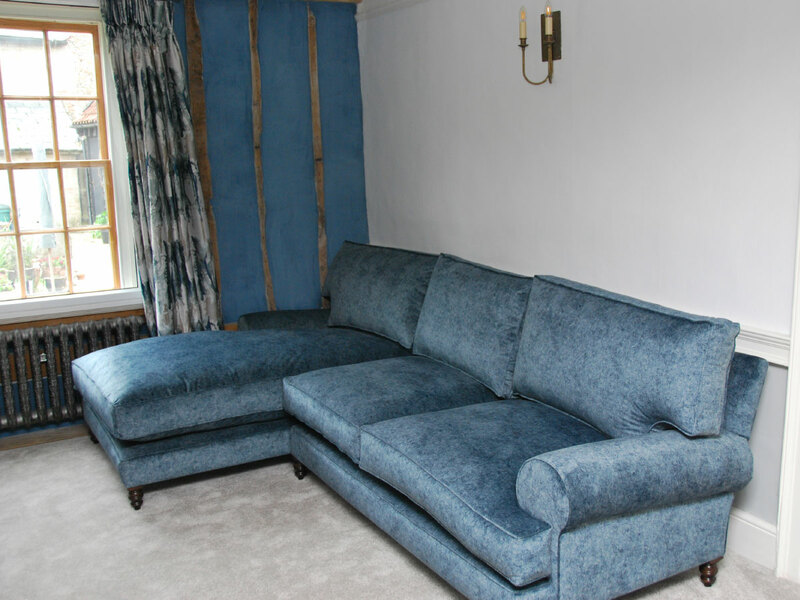 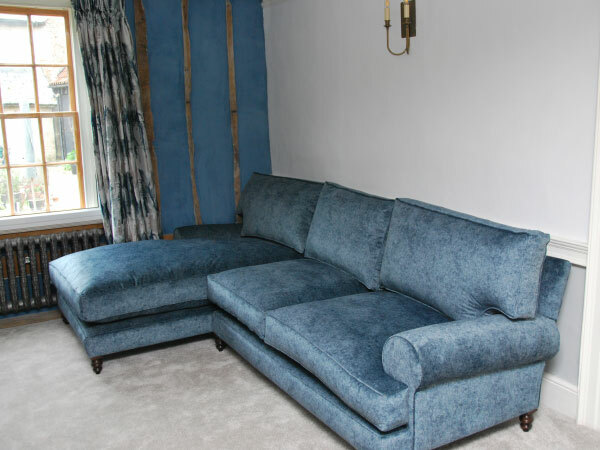 Hand made corner sofas upholstered in a fabric of your choice. 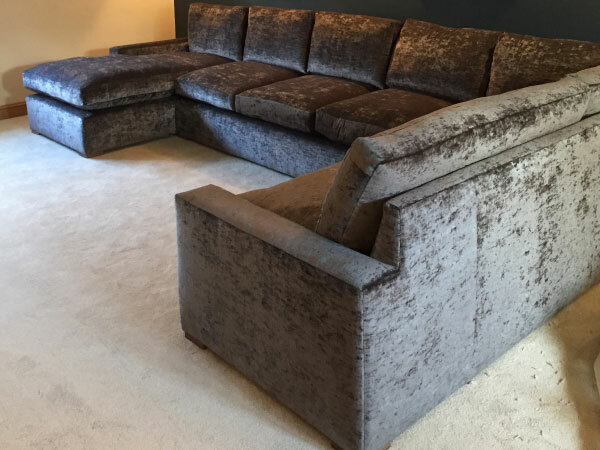 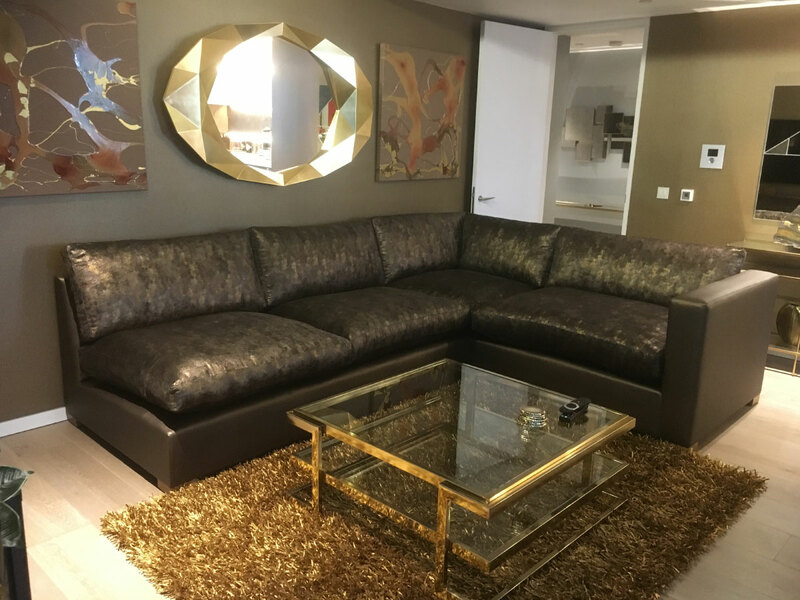 amor interiors exclusive range of corner sofas below can be handmade bespoke to any size and specification and can be viewed at our design centre in Sudbury. Simply pick your design then choose your fabric. 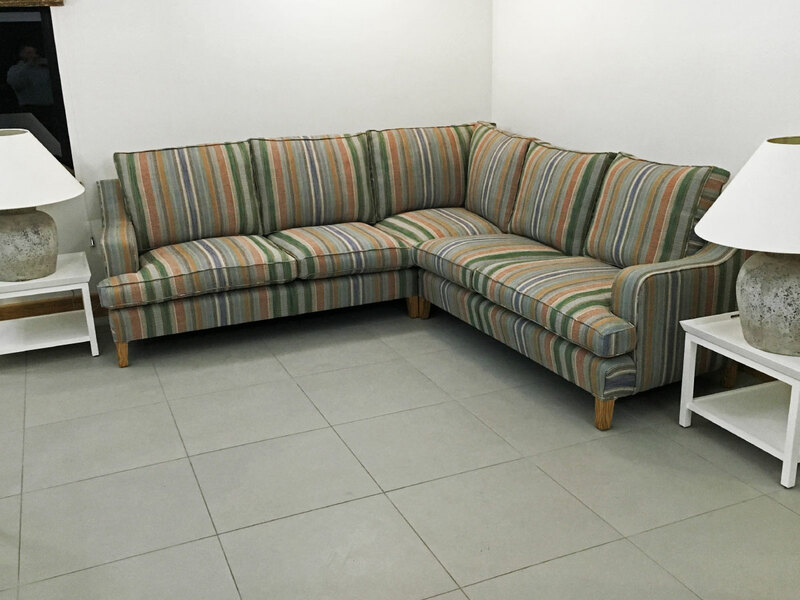 Interest free credit is available on our entire product range for single or multiple transactions over £300, see our 'finance options' page for details. 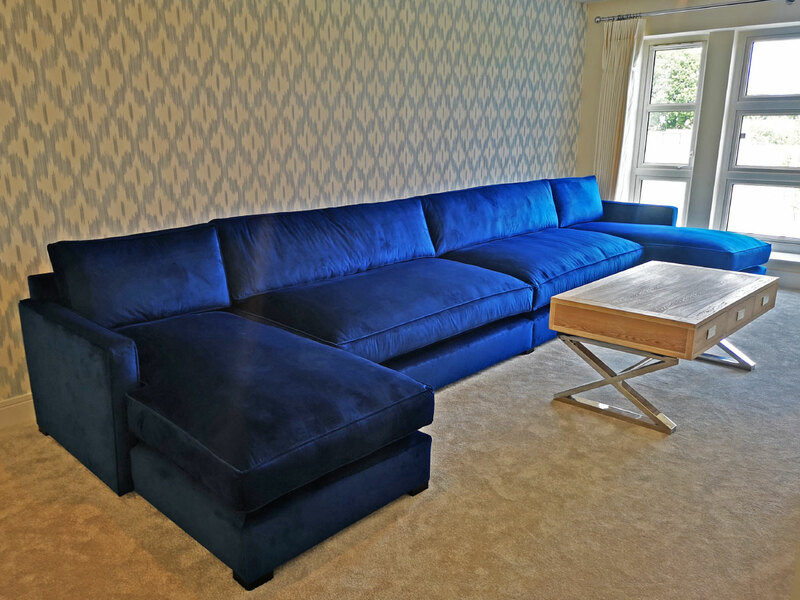 amor interiors exclusive designs of handmade corner sofas can be made in to sofas or chairs. 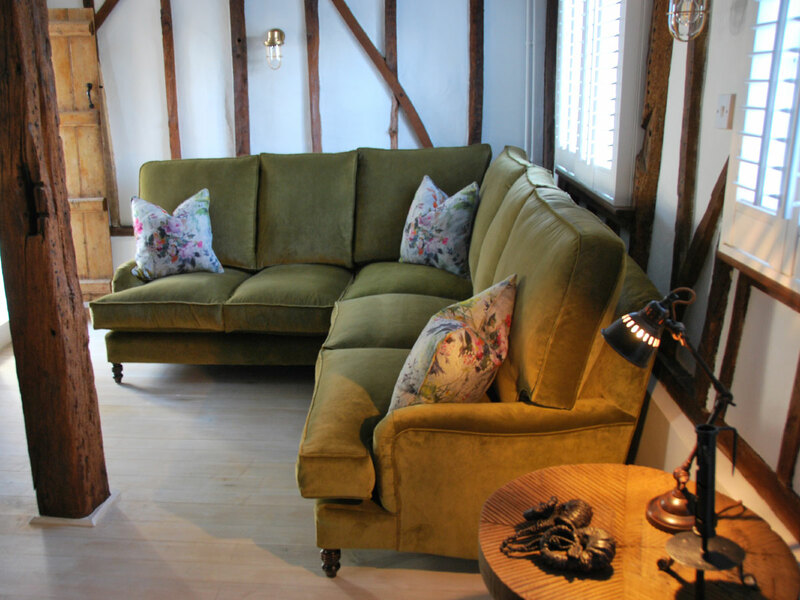 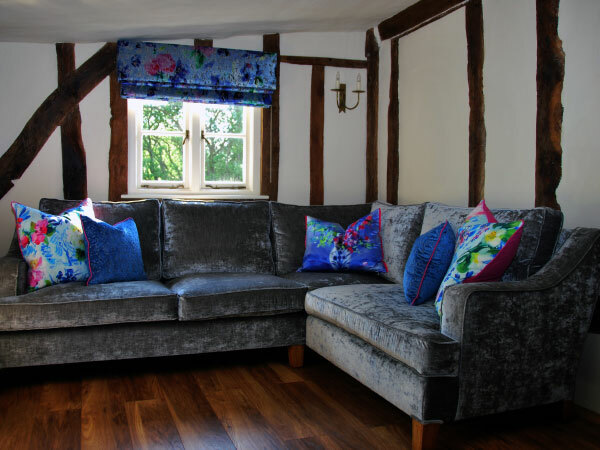 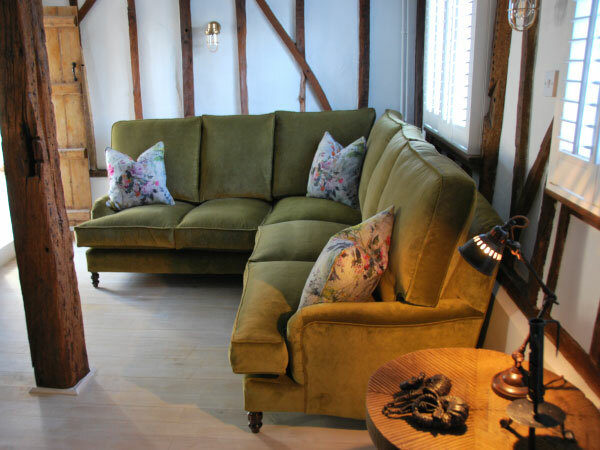 amor interiors provide a complete interior design service to complement your handmade corner sofa or bespoke chair and further services including modular sofas, sofas, stools, Handmade curtains, pelmets, reupholstery, headboards as well as wallpaper, flooring, paints, lighting and furniture. 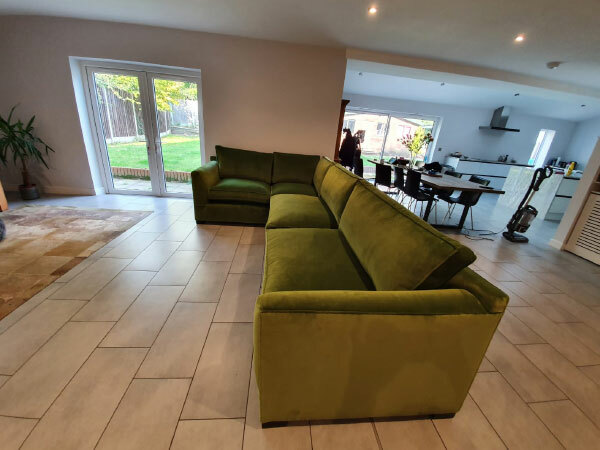 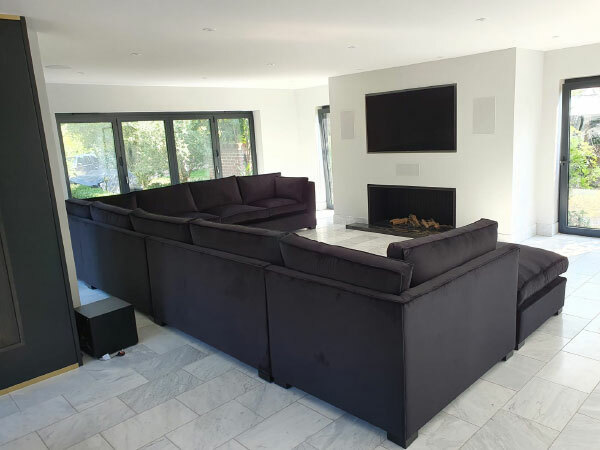 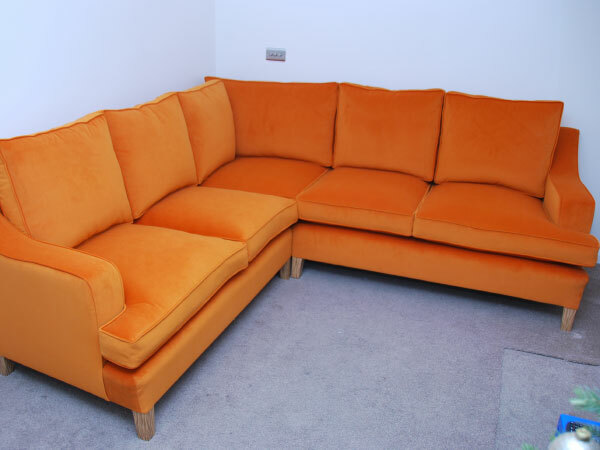 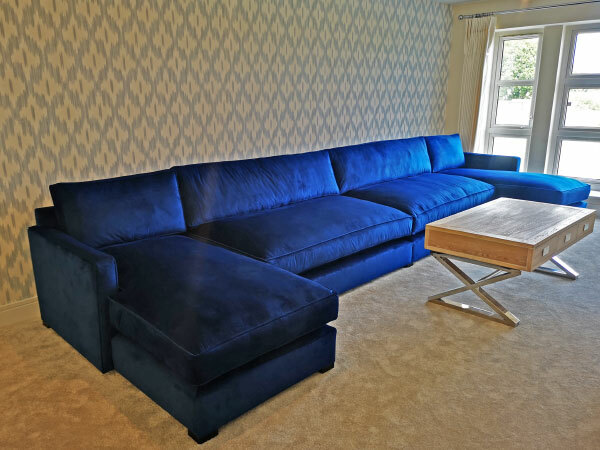 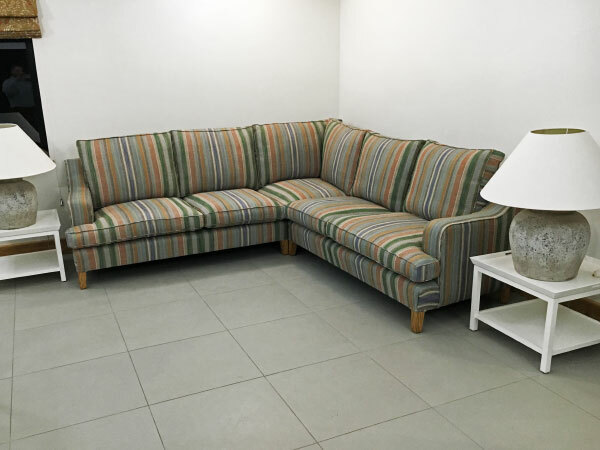 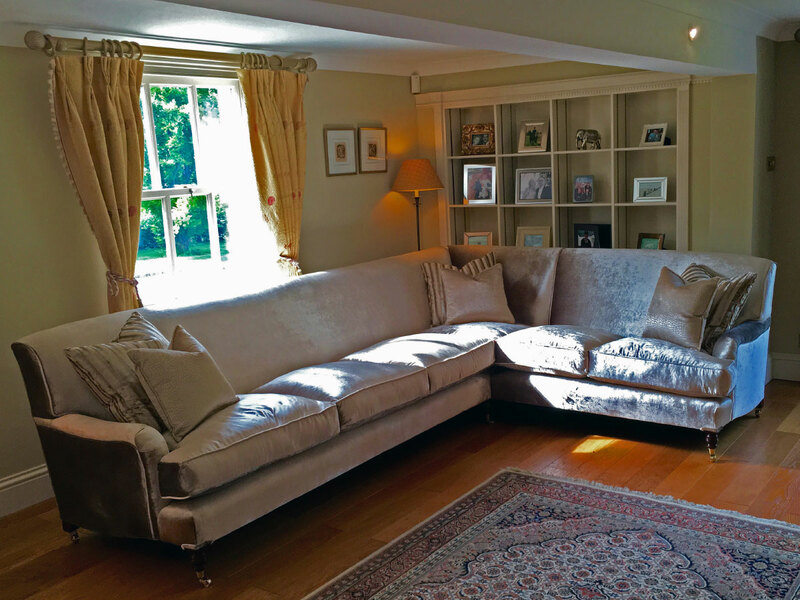 Our team of interior designers are here to help you with your corner sofa requirements or any project, whether you are replacing a blind or require a completely new design for your home. We are always on hand with a warm welcome and expert advice.